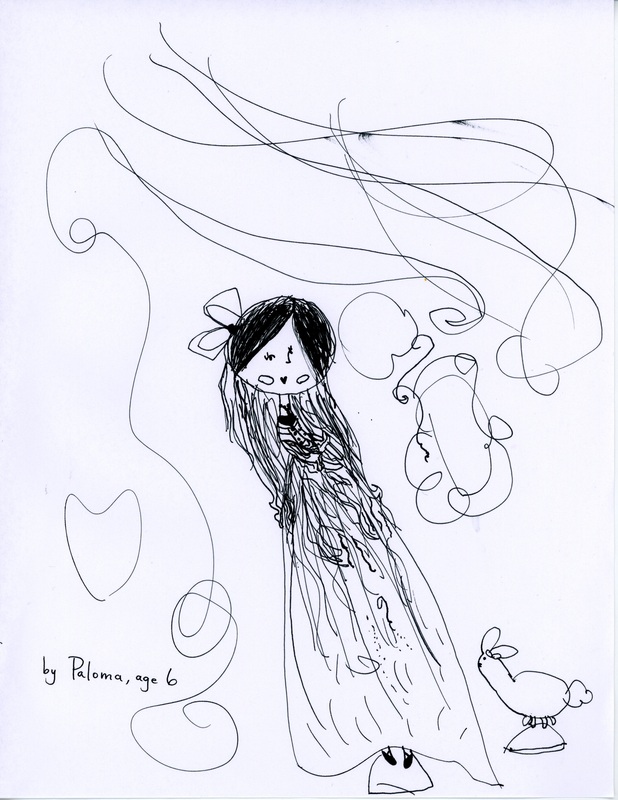 Some sweet girls by Rosie and Paloma this week. 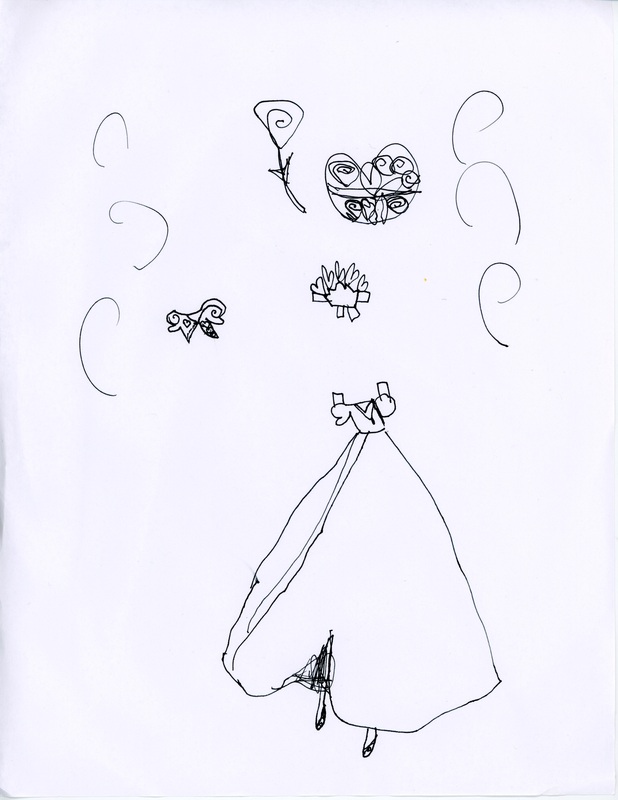 I think you will love all of the detail to color in Paloma’s girls. 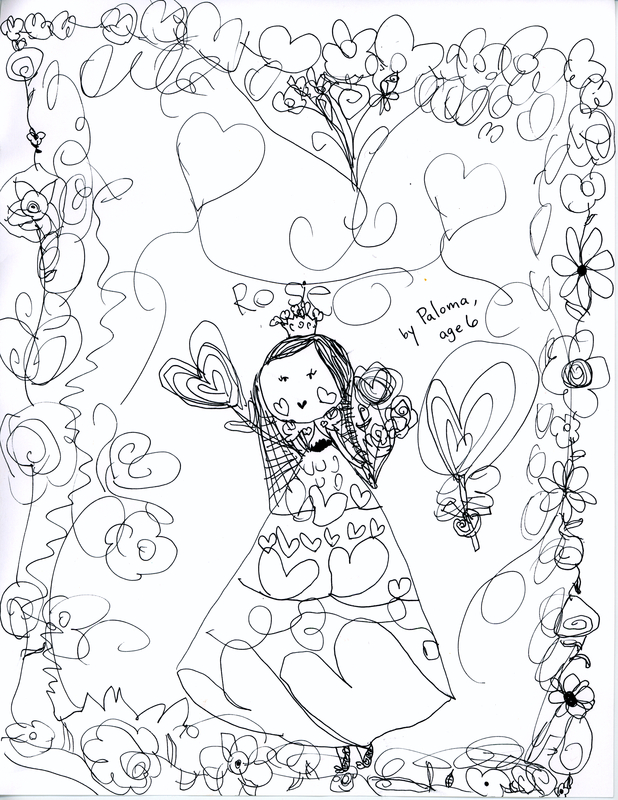 She made a doll named Rosie that is very Valentine-y, complete with a heart sweater, box of chocolates, heart crown, and special bouquet of flowers. Rosie has made a beautiful girl with silverish hair (so cool!) with a pet bunny. I love it. 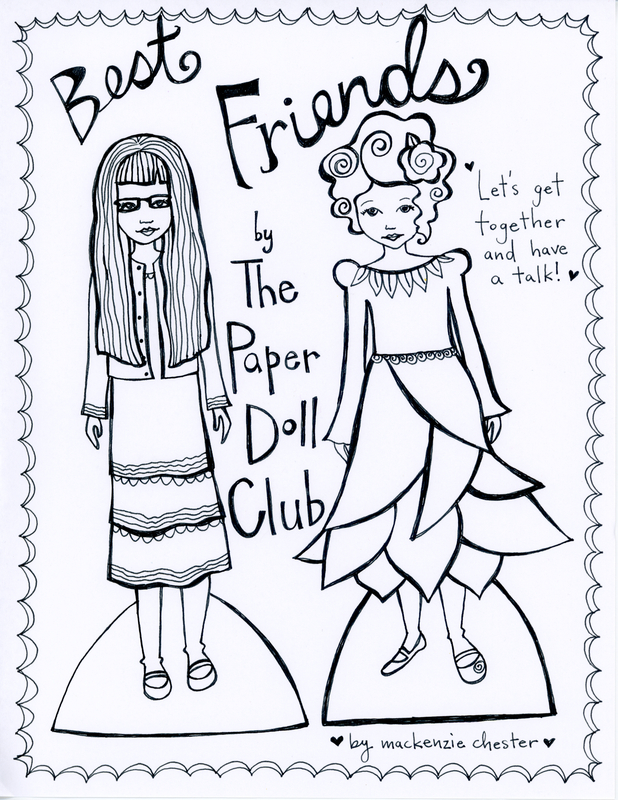 The paper dolls I made this week are best friends. They may not look like best friends, but they are. They have a lot in common, and they have a lot to learn from one another. How it should be. Enjoy your week. 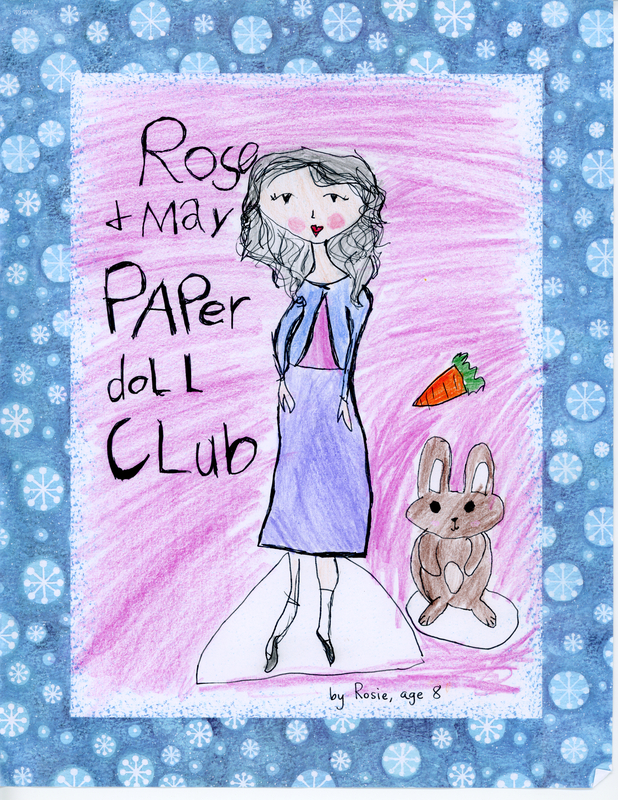 Lots of love from all of us here at The Paper Doll Club!